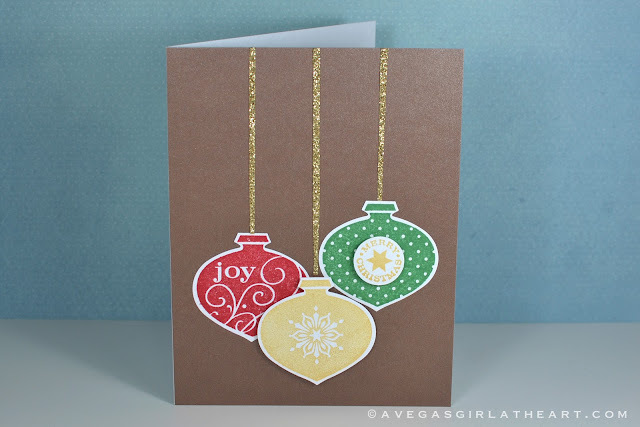 Still playing with some new products from Stampin' Up! 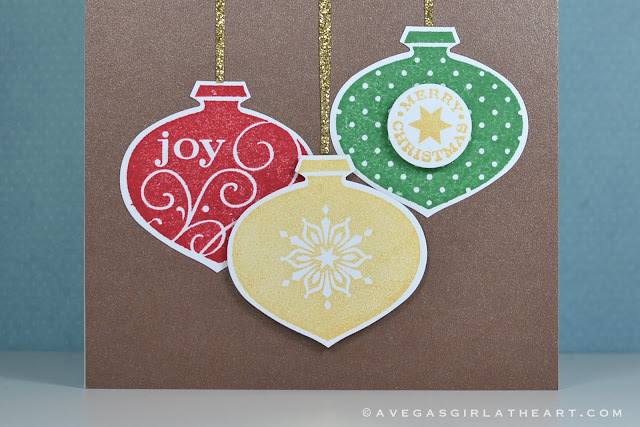 I am in love with these ornaments, and they have a coordinating punch, so no hand cutting is necessary for perfect shapes. Thank you! Oh! 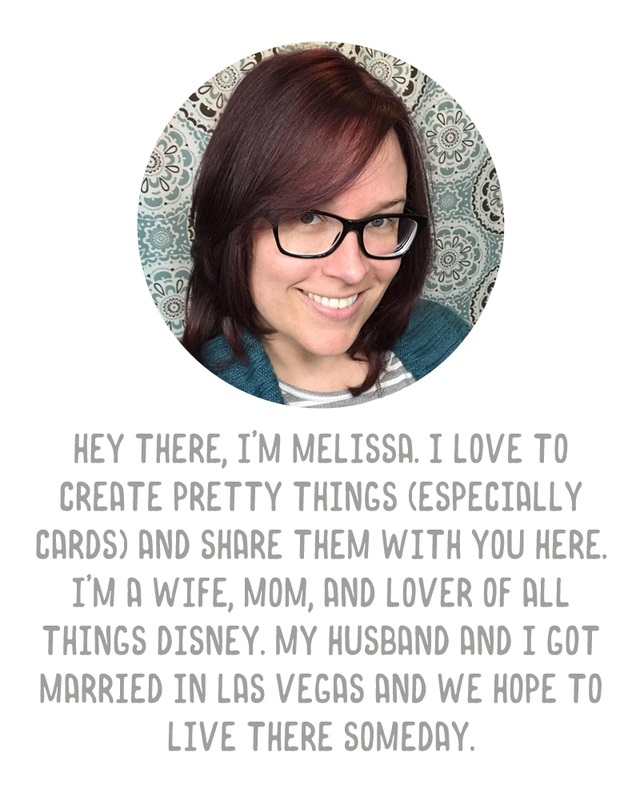 And thank you for your comment on my project life post too!